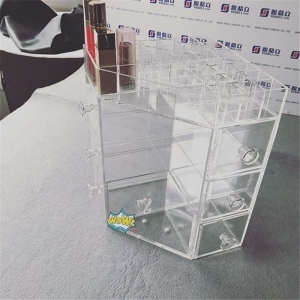 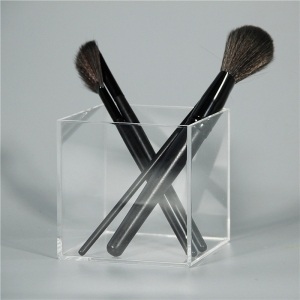 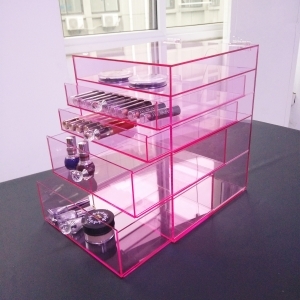 This clear acrylic makeup organizer with dividers is multi-purpose, top is for lipsticks, drawer is for compact and blender, front organizer is for brush. 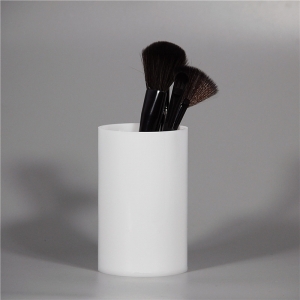 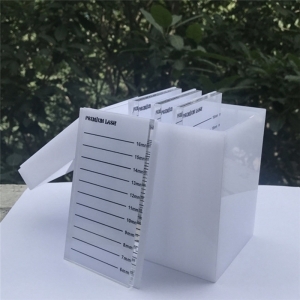 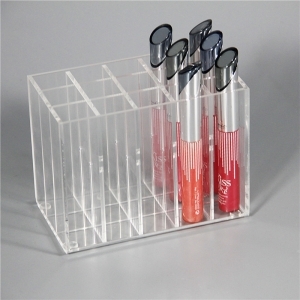 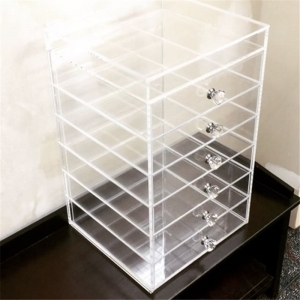 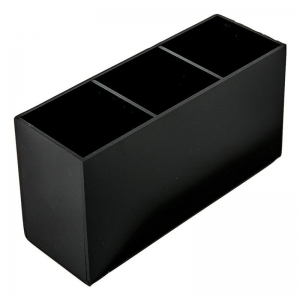 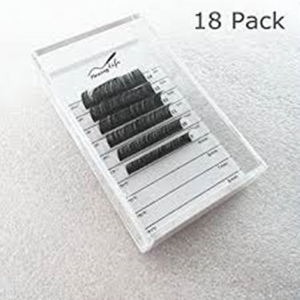 The acrylic lipstick organizer 24 spaces holder is assembled, size can be customized, logo printing is available. 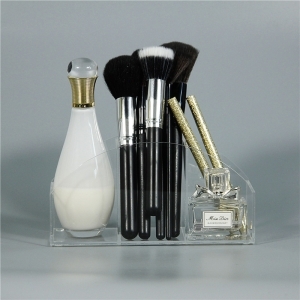 Custom red acrylic skin care products display is a great collection to make your dresser tidy and beautiful. 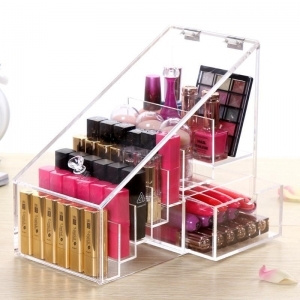 This acrylic cosmetic makeup organizer with drawers can hold more than 50pcs lipstick, a drawer is added on side to store cosmetics.